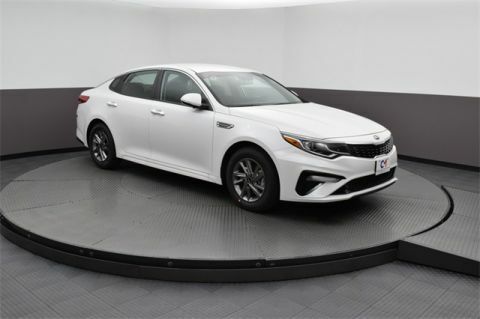 The Kia Optima exterior has been reinvented for 2018. 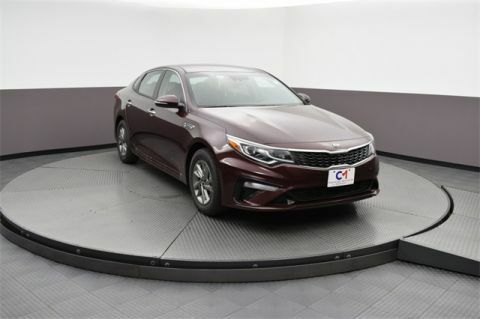 With the re-sculpted body elevating Kia Optima performance and a whole host of new exterior features and packages to personalize your model, the new Kia Optima exterior is hard to ignore. 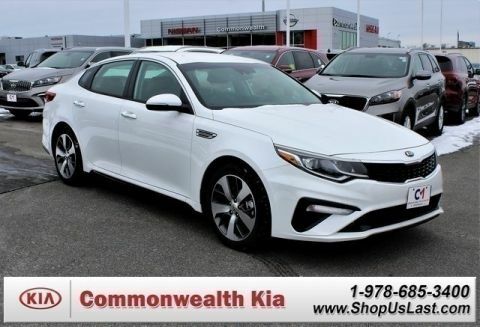 Turning heads in central Haverhill, the aerodynamically sculpted body includes the signature Tiger nose grille and thoroughly revised styling. 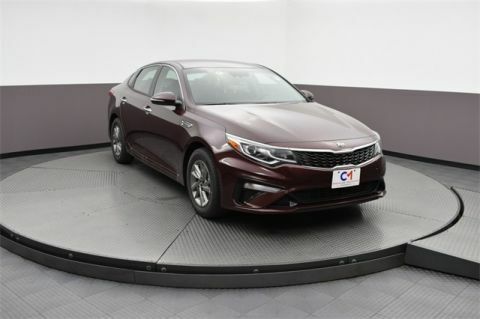 LED headlights and fog lights are complemented by Dynamic Bending Light (DBL) and High Beam Assist (HBA) for superior visibility between Lawrence and Salem. 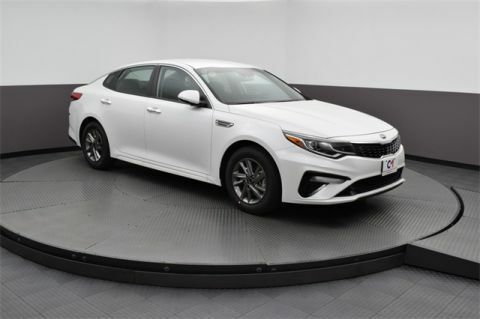 Eye-catching exterior features of the SX Limited Package include exclusive chrome on the side sills and 18-inch alloy wheels. 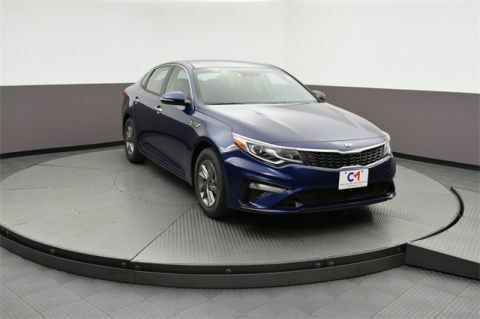 Kia Optima colors include Snow White Pearl, Titanium Silver, Platinum Graphite, Horizon Blue, Sangria, Ebony Black, Sparkling Silver, and Aurora Black Pearl. You’ll find your new Kia Optima for sale from Commonwealth Kia, and we’d love to hear your own Kia Optima review – why not schedule a test drive today?